In this post, dear boys and girls, you’ll get acquainted (if you’re not already) with a new kind of a coffee bar in Zurich, namely – Bear Brothers & Cow. I’m saying new kind, because that’s the only place in the city dedicated solely to specialty coffee. 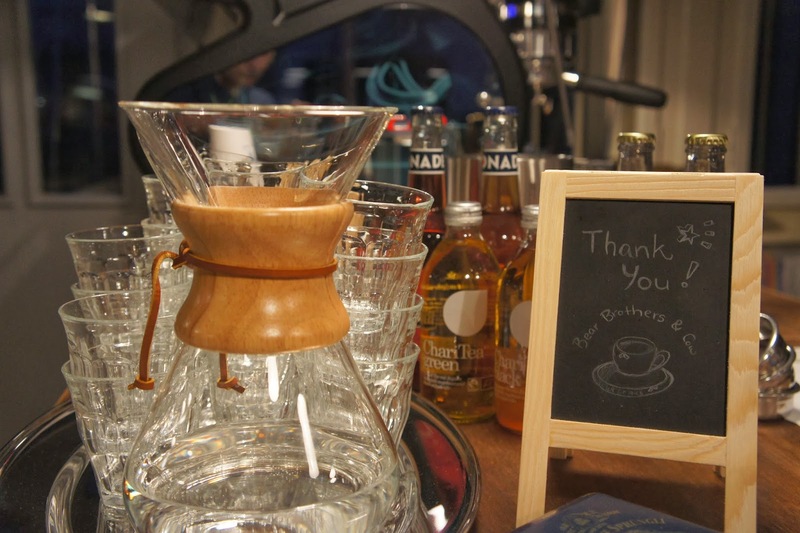 The coffee bar opened in the summer of 2013 because of two brave coffee lovers – Benny and Kai Keong – with no previous experience as baristi, but with unabated passion for coffee and under the influence of the thriving Australian coffee culture. 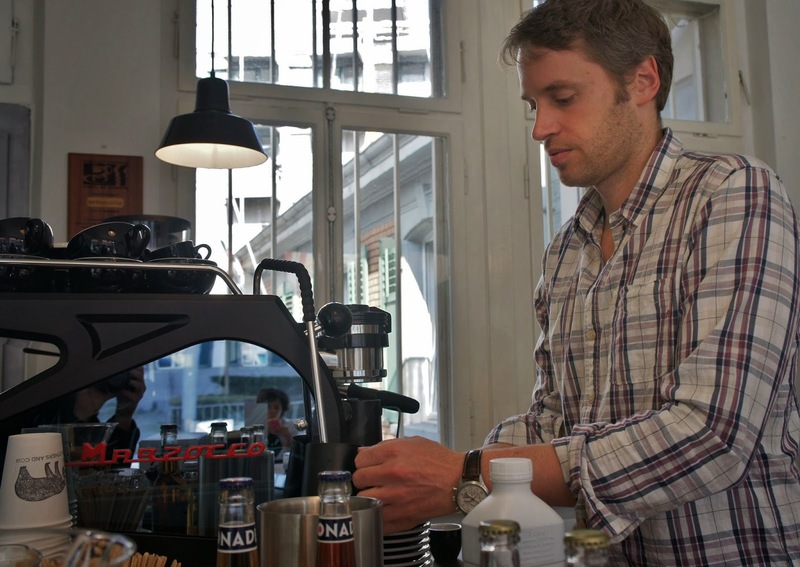 The cafè is very small and there’s not such a big clientele like some of the other coffee shops, but their business is at that stage that they have to talk more with the customer, explain why the coffee is tasting “sour”. There are not many people (for now) who expect this fruitiness and acidity from the coffee and with the price they are paying for it, it better have a good explanation, right? The guys seem to do their job quite good, because business is going well and their customers are getting more and more sophisticated. 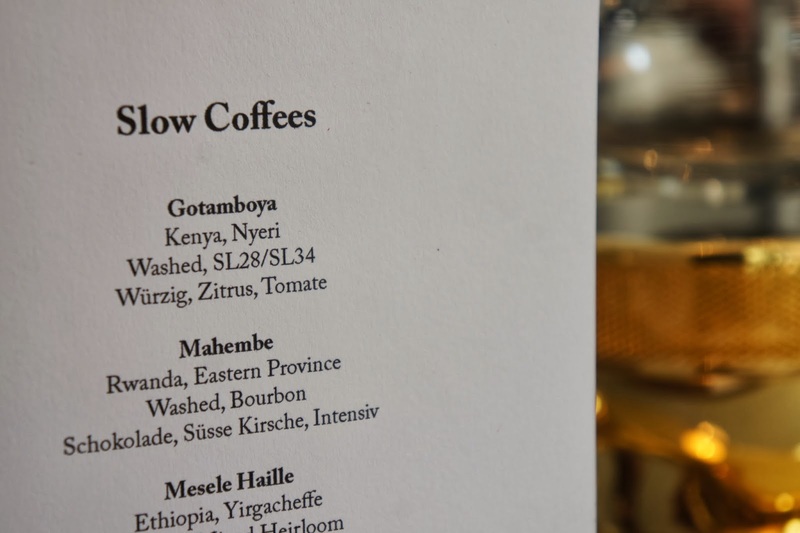 Bear Brothers & Cow work with Swiss as well as foreign roasteries – Stoll Kaffee, Henauer Kaffee, The Barn, Bonanza Coffee Roasters, Square Mile Coffee Roasters and more. Except the capabilities of the beautiful La Marzocco, Strada ready on the counter, the brewing methods offered in the shop are V60, syphon and aeropress. You can choose the coffee you’d like to drink, the way you’d like it to be brewed and then just stand by the bar to watch the magic and ask all your questions (and I’m not sure about Kai Keong, but Benny is already taken, sorry ladies!). You can buy a bag of beans for home, I guarantee you, they’ll be fresh, and also if you’re missing something from your coffee brewing kit you can buy it here. There is all sorts of brewing gear for sale. You might have seen Bear Brothers & Cow featured in some older posts of mine. 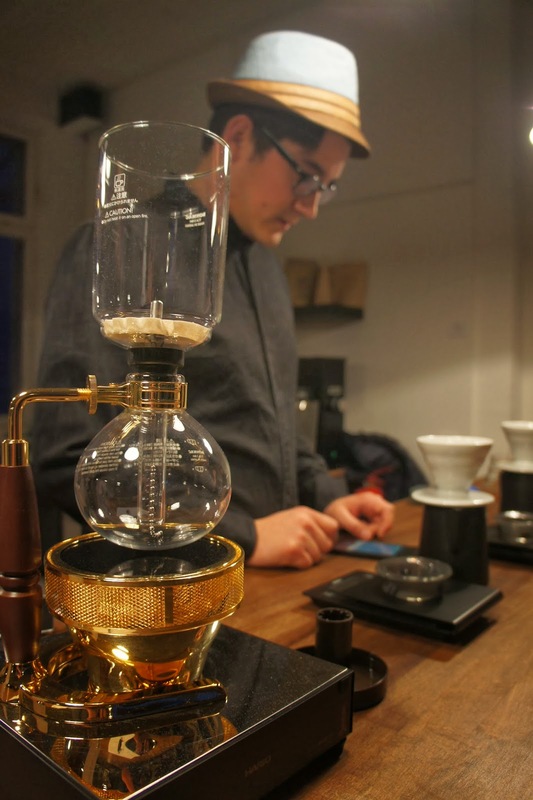 There are very cool events organized there – coffee cuppings, workshops and even concerts. The best way to stay updated is to write your email address in the small notepad in the shop so it can be added to the mailing list. 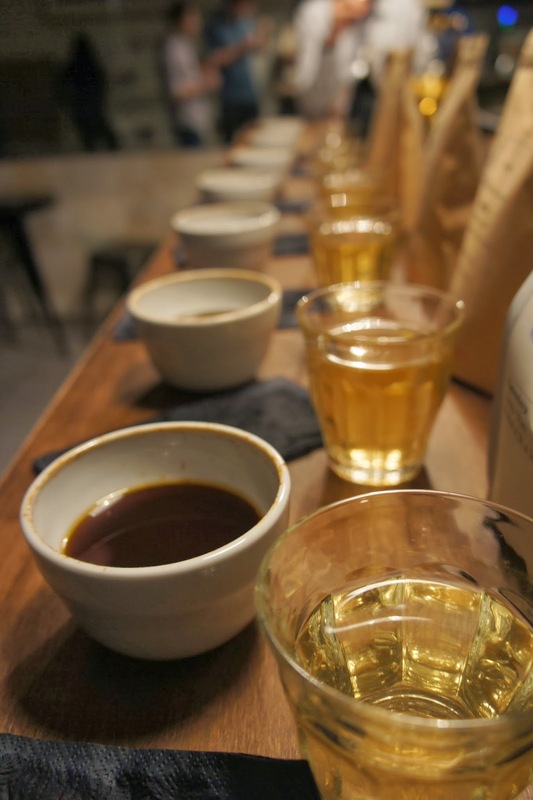 These events are often attended by coffee enthusiasts and professionals alike, that’s why I strongly recommend going to such an event, especially if you’re more keen on coffee.